Venture companies are invaluable to business owners and start-ups. 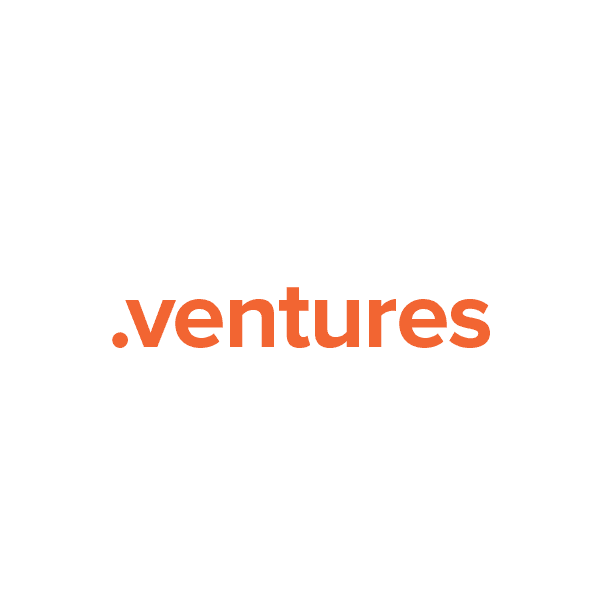 The new .ventures domain extension provides an online namespace for promoting new ideas or soliciting funds to implement new additions to current business. This TLD might also be used by travel agents who arrange venture experiences for travelers or bloggers who write about travel and exploration. Every .ventures domain you register at Namecheap comes with these valuable free add-ons: Custom page parking, email and URL forwarding, Whois privacy protection, DNS support and the finest service team in the industry. Secure your own .ventures domain name today.